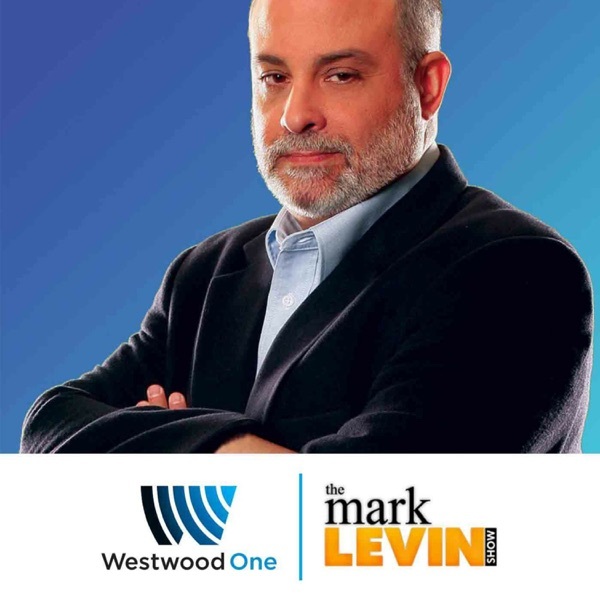 On Thursday’s Mark Levin show, The leftist media is continuing to play up the phony Russia-collusion investigation after President Trump’s former attorney, Michael Cohen, plead guilty Thursday of lying before Congress. But Cohen’s personal corruption is not indicative of the president himself. There are no legal implications for Trump - he’s in no legal jeopardy. Shouldn’t the media be cheering over the fact that so far, all the leaks show that Trump did nothing? Shouldn’t they be celebrating that, that in our republic, the president that we chose is guilty of nothing? Moreover, where did Trump collude, coordinate, or conspire with the Russians during the election, to fix the result of the election? Where is this evidence? Since there’s no evidence, this should underscore the point that this entire investigation is bogus. Also, a new poll reveals that Millennials and Generation Z'ers don't identify with patriotism and feel that America is not the greatest country in the world, nor do they believe in American exceptionalism. We need to encourage our kids to do what Reagan mentioned in his farewell speech. Back then we received patriotic encouragement from our families, our neighbors, our media, and even from popular culture. We need to refocus on the patriotic teachings of Dr Joseph Warren.